JULIET SIKORA THIS FRIDAY AT DRAGSTOR PLAY ! Juliet Sikora This Friday Night at Dragstor Play ! Belgrade’s most famous winter club ended last year with a bang, it proved to be again one of the hot night spots for the winter season throwing some of the best parties with that party atmosphere that we all love. It is now starting off the new year with a hell of a line up January is filled with international guest Djs, so be prepared to go hard this month at one of Belgrade’s top winter clubs. This is the club that you will be sure to spot a celebrity or two at. Dragstor Play this weekend brings you international Dj juliet Sikora. 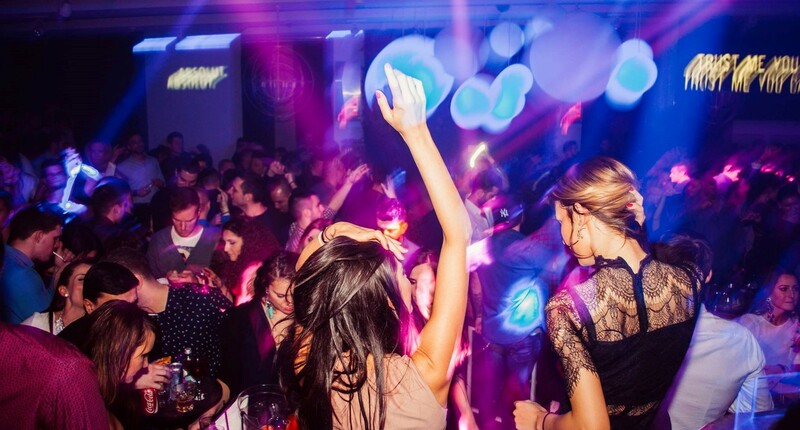 If you want to party with coolest sexiest crowd in Belgrade then Dragstor Play is your venue. Open only Friday and Saturday nights from midnight and located on the Sava River this river boat parties till the very early hours of the morning.